And one more — we have our perfect photo of this very scene. 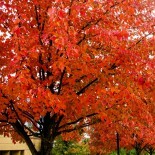 The setting almost demands perfect photograph, even for amateur photographers like me. 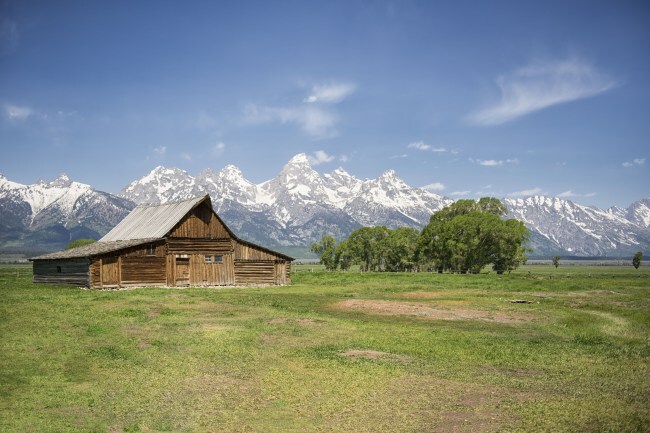 One of the most iconic spots in the west is Moulton’s Barn on Mormon Row in Grand Teton National Park. This is said to be the most photographed barn in the United States. The barn was built by Thomas Alma (TA) Moulton and his sons between 1912 and 1945. The property with the barn was one of the last parcels sold to the National Park Service by the Moulton family.